Amidst what many call a plastic epidemic, a Belle Glade Company is trying to do its part in protecting paradise. PALM BEACH COUNTY, Fla. — Amidst what many call a plastic epidemic, a Belle Glade Company is trying to do its part in protecting paradise. "Help solve a massive problem," said Tellus Products President Matt Hoffman. 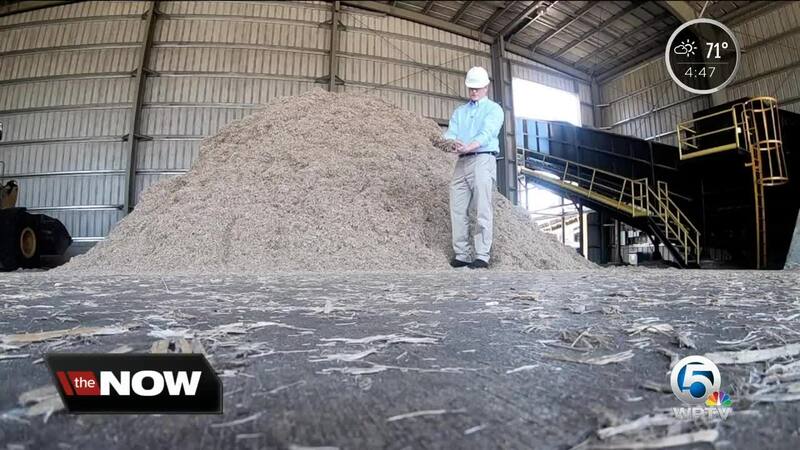 He showed WPTV how they take leftover sugarcane fiber from sugarcane fields and turn it into eco-friendly plates and bowls. Tellus Products has hired more than 80 local workers to get the job done. The plates, bowls, and to-go containers are all biodegradable. 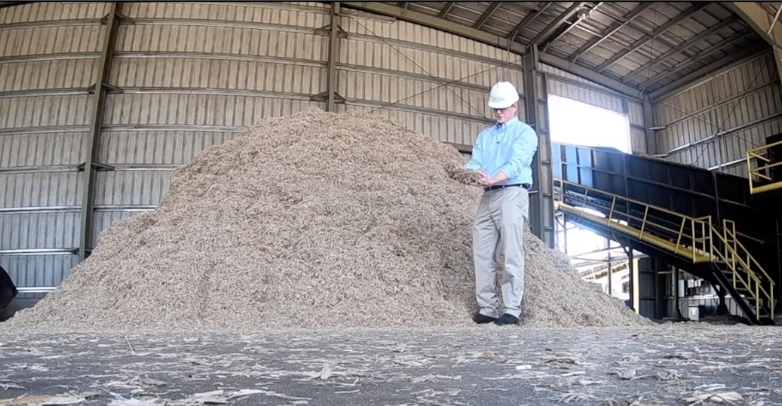 "Comes from sugarcane that’s annually renewable, versus a tree that takes 30 years to grow," said Hoffman, who added the product will decompose in weeks, not years. The goal is to produce more than three million plates and bowls a day. Hoffman said they got the idea because of all the plastic that continues to litter our waterways. "This product is biodegradable and can contribute to solving that problem," said Hoffman. "It’s exciting and we’re excited to be a part of it." Hoffman said he hopes to expand into other eco-friendly products as well.